As one of the most ubiquitously used collection management systems in natural history collections, Specify Software currently has 539 collections using Specify Software from 44 countries around the globe representing all natural history disciplines. The software is constantly evolving in response to the needs of the collections management community with new versions being released frequently incorporating bug fixes and new features. As such, Specify recently made changes to its underlying database schema and publishing mechanisms in collaboration with the Global Genome Biodiversity Network (GGBN) and in response to the ratification of the Nagoya Protocol and its ABS requirements. This work was primarily to accommodate the GGBN Darwin Core extensions recently registered with GBIF, but also to promote standards and best practices in the sharing and publishing of genetic resources associated with natural history collections. As required by the Convention on Biological Diversity and its Nagoya Protocol, many countries have established legislative and policy measures to ensure fair and equitable sharing of benefits that arise from utilization of genetic resources. Specify software, as not only a collections management tool with its rich data model and extensive management tools, but also a publishing platform, plays an important role in this task, enabling greater traceability and transparency. 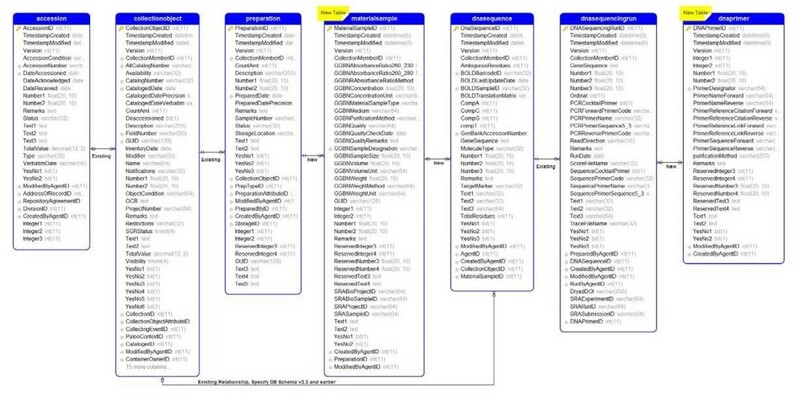 The Specify database schema was modified (versions 6.6.06 and 7.3.0) to incorporate new tables, add additional fields to existing tables and alter various table relationships to manage catalog information associated with tissues, extractions, DNA sequences, sequence runs and primer information (Figure 1). Figure 1: Visual representation of new tables added and new relationships created in the Specify schema. The entire Specify schema is available here:http://www.sustain.specifysoftware.org/schema.html. A new material sample table (Figure 2) provides fields for the information associated with extractions – material sample type, absorbance ratios, concentration, purification method, sample number, volume, weight and unit fields. This table also allows for a recursive one-to-many relationship between collections objects (voucher), preparations (tissue), material sample (extraction), DNA sequence and sequence run. A new primer table (Figure 3) not only describes primers used in extractions but also now allows for a one-to-many relationship of many primers per extraction. Fields incorporated include primer name, reference citation, primer sequence, and purification method for both forward and reverse directions. Figure 2: Material sample form in Specify 6 with linkages to DNA sequences. Not all fields available in the various tables are visible here. Figure 3: Primer table in Specify 6. Not all fields available in the various tables are visible here. Together with managing primary specimen (or, in this case, tissue) based collection information, Specify is also adept at managing all forms of interactions associated with these collections (accessions, permits, loans, gifts, exchanges, and borrows) – information pivotal to the management of the interactions that form the basis of ABS regulatory mechanisms. The accession table describes all legal requirements associated with the lodging of specimens in a collection. These fields, used in conjunction with the permit table that allows for recording of multiple permits in order to record collecting, import and export permits for material, allow for detailed description of the legal requirements of acquisition and permanent curation. All GGBN data fields are included in these tables to allow for the publishing of this data – accession numbers, description of material involved, date of accession, permit numbers, start and end dates, permit conditions, agents involved, etc. (Figure 4). 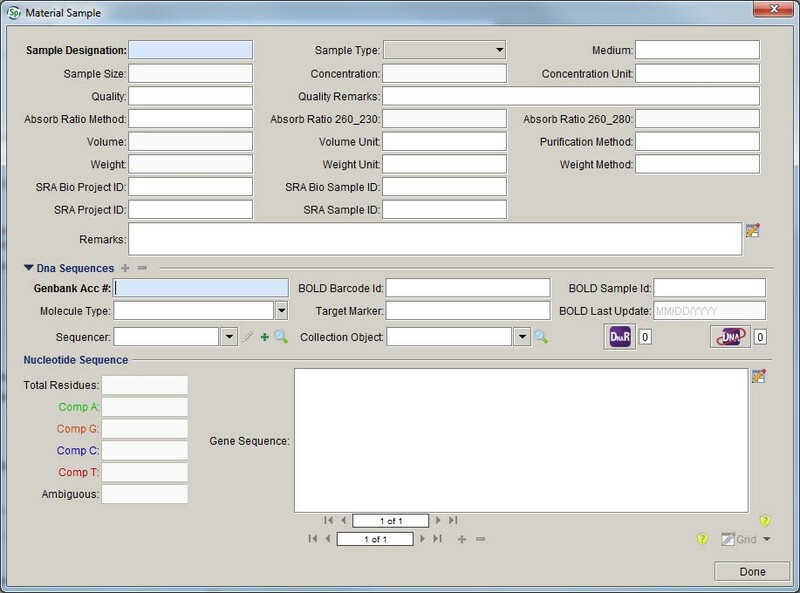 The same is true for the loan, gift and exchange tables that effectively manage all movement of materials for research purposes into and out of collections for compliance with ABS regulations – loan/gift/exchange number, date, agents, material involved, loan return/close date (Figure 5). Fields are also present to enter information regarding restrictions and/or permissions required for the loaning or gifting of such materials. 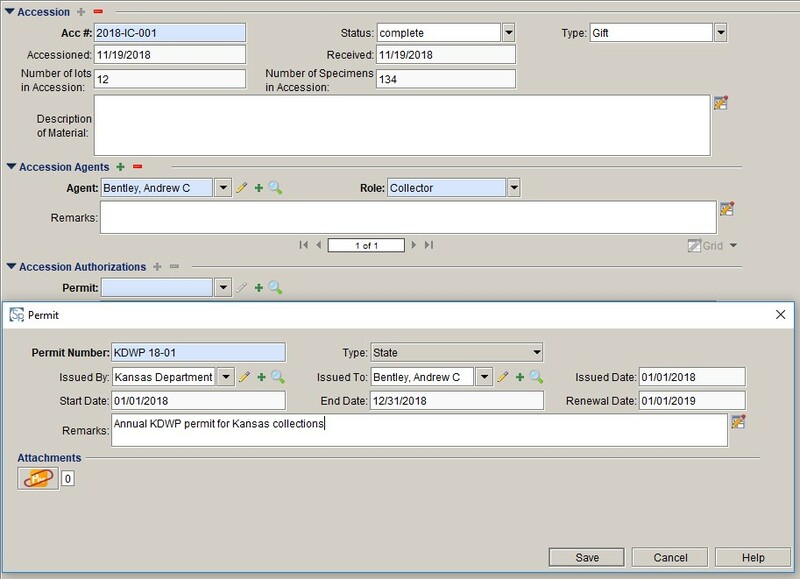 Figure 4: Screenshot of Accession and Permit tables in Specify 6. Note the capabilities of being able to enter multiple agents and permits for any accession as well as the attachment function that allows linking of PDFs of original permits etc. Not all fields available in the various tables are visible here. 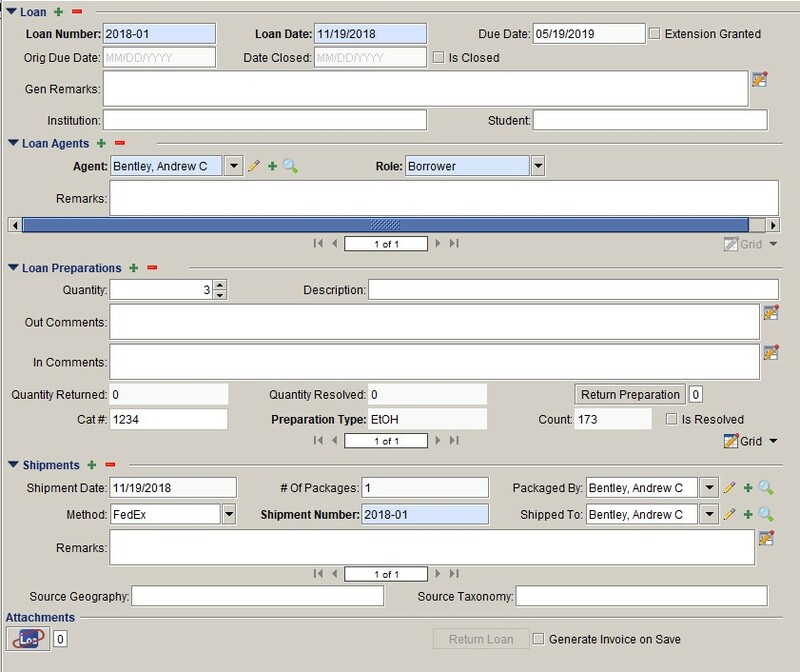 Figure 5: Screenshot of Loan form in Specify 6. Note the detailed accounting of all materials involved, shipment details and multiple agents associated with the loan. Gift and exchange forms are very similar. Not all fields available in the various tables are visible here. All major tables also allow for the attachment of external resources to the table – images, PDF’s, Excel spreadsheets to allow for attachment of original permits, MAT and PIC documents etc., or other additional evidence that could be attached and shared in this way. Specify also introduced a new publishing tool for Specify 7 that allows users to take advantage of the ever increasing number of Darwin Core extensions for media, reference works, measurements and, more importantly in this context, the GGBN extensions that circumscribe the necessary Nagoya and ABS information (Figure 6). The publishing of this information through aggregators like GBIF, iDigBio and GGBN will allow for compliance with mandates surrounding this new regulatory procedure for collections while also providing public access to provider countries to the specimen information, scientific results of research performed and ABS metadata. The GGBN data portal is becoming the aggregator of choice for genomic resources while also providing documentation on ABS and example MAT and PIC documents. Figure 6: Specify 7 data publishing tool allowing for expression of extensions. For more information about using these features or for more information about Specify software, please contact the Specify HelpDesk at support@specifysoftware.org or visit the website.